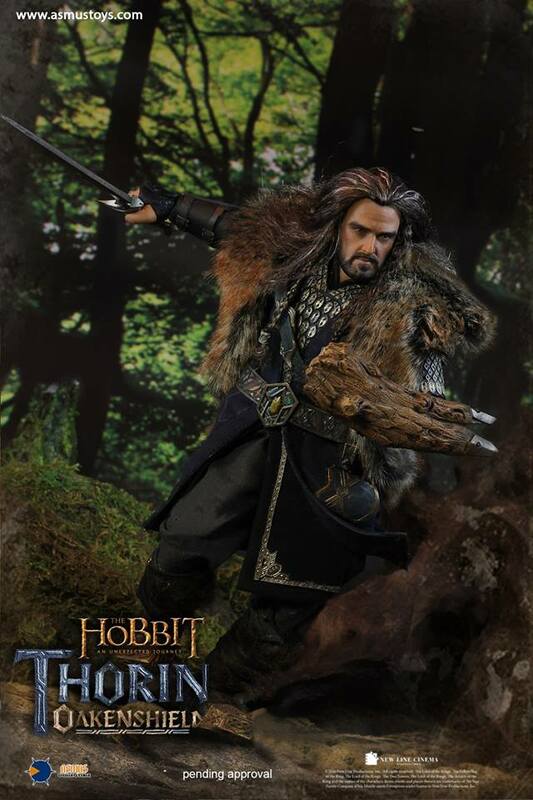 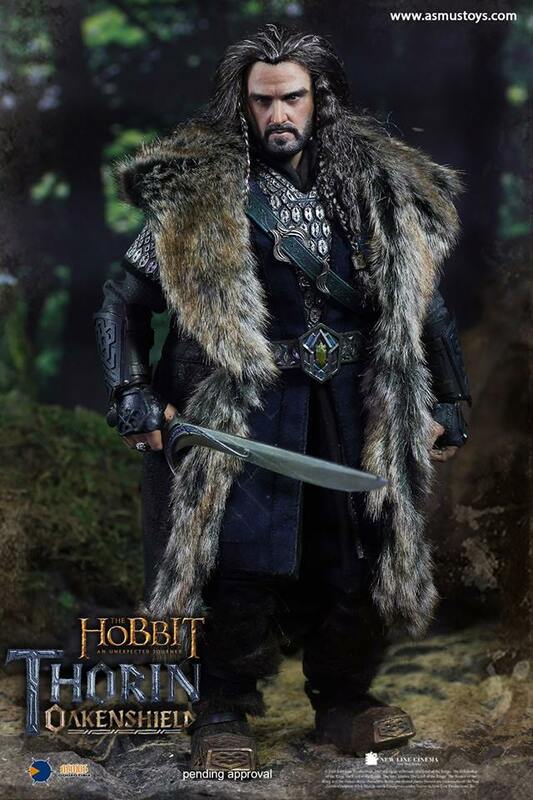 Asmus Toys präsentiert Thorin Oakenshield aus den Hobbit Filmen. 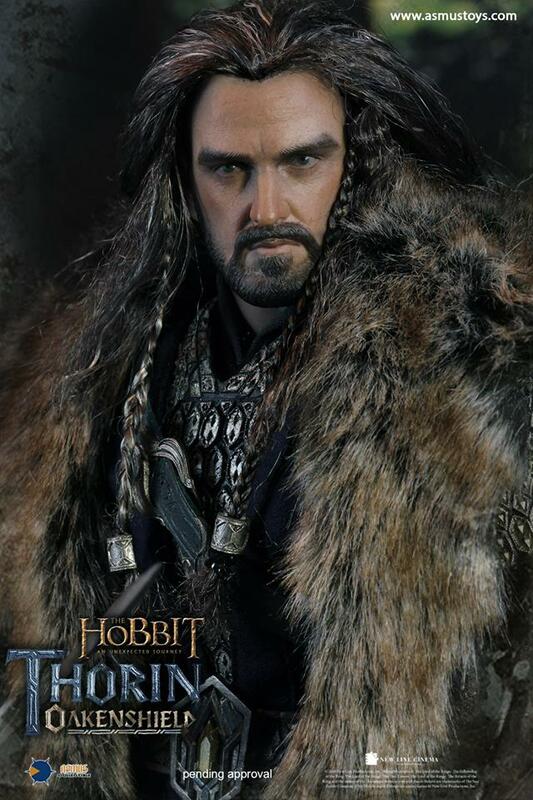 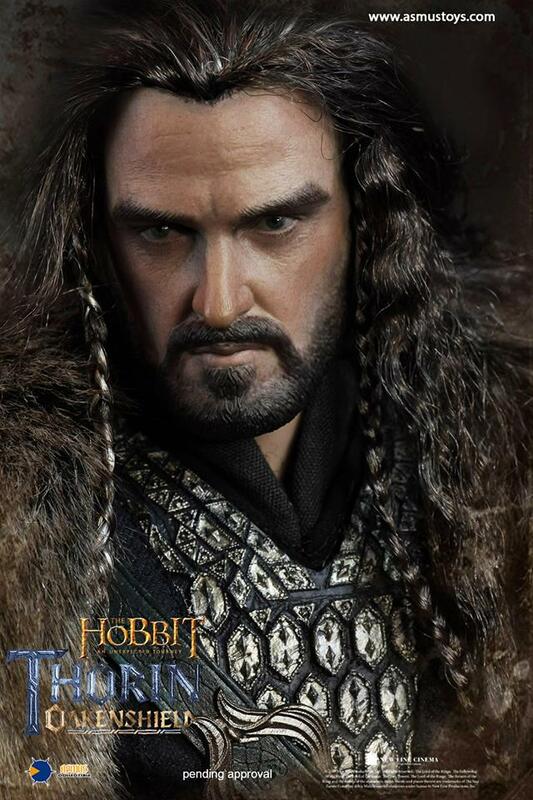 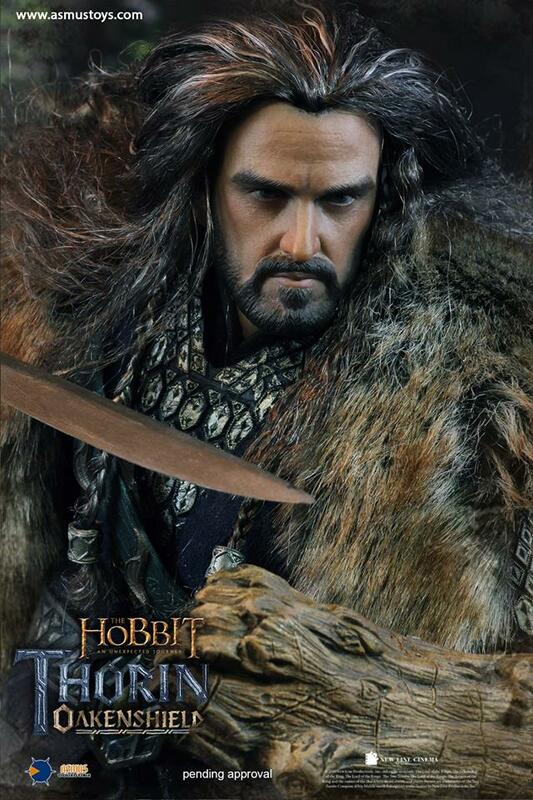 – Authentic and detailed fully realistic likeness of Thorin from The Hobbit trilogy. 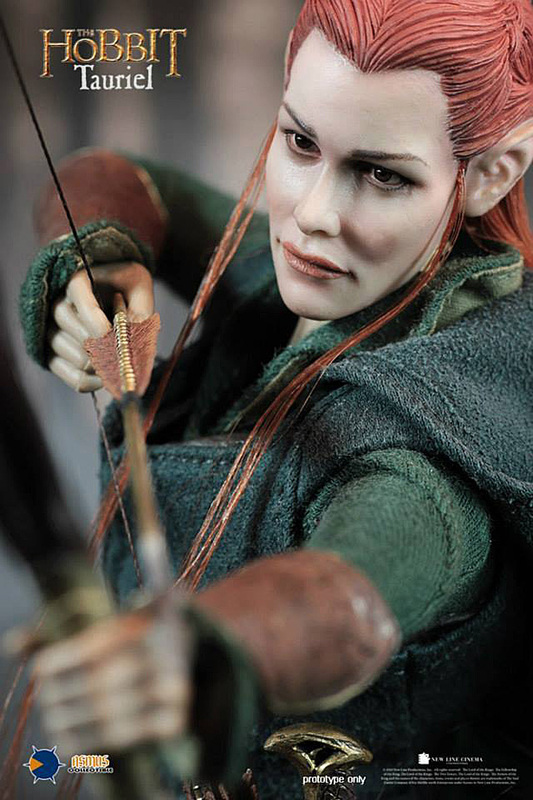 – An authentic likeness of character from the film.